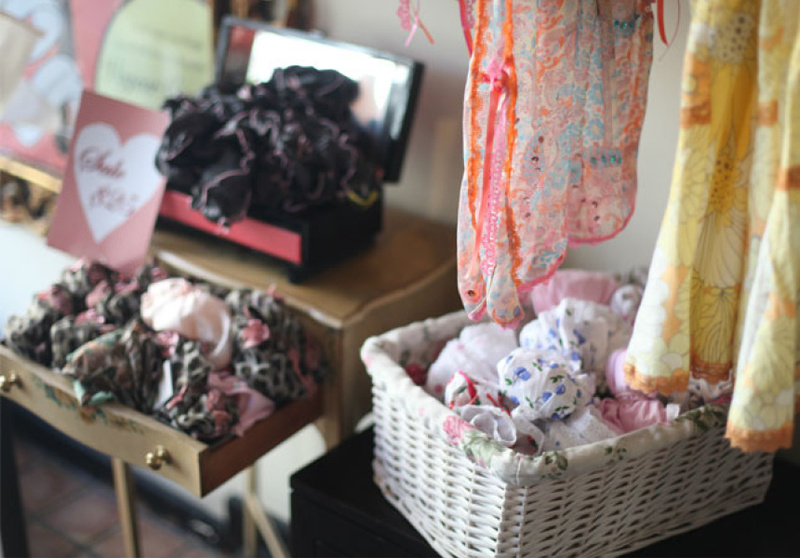 Hidden on a side street off Paddington’s main shopping thoroughfare, this little gem of a boutique stocks its own collection of locally designed and made lingerie. Oozing personality and class, Elegantly Scant’s collection of luxury vintage-inspired undergarments features clever designs and smart cuts to flatter every shape and ensure comfort and support. Lace, ribbons and sweet bows adorn the silky fabrics and unique luxe prints, while movie star glamour is sewn into every piece. It is surprisingly affordable for boutique lingerie – most bras are $69, while briefs and g-strings will set you back around $46. No matter what size you are, you will be able to find something to fit and flatter your shape here, and if not, they will alter garments to fit free of charge.